Home \ Tag "Superstar Racing"
MMORPGs lead the charge when it comes to online gaming. 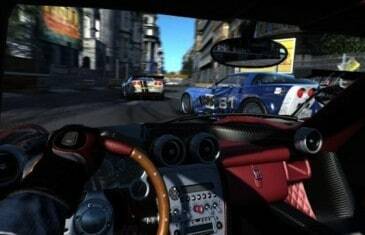 There are plenty of genres flooding the MMO market nowadays though and racing games is one of them. There is obviously an immense desire to play racing games online, otherwise these titles wouldn't survive. Some online games make players spend money to improve their own character significantly. MMO Attack knows what free-to-play means to gamers though, which is why we compiled ten of the best MMO racing games that you can experience for free.